Why use a Personal Location Beacon? Statistics indicate you’ll be rescued within 72 hours of authorities becoming aware that you’re missing. Reduce that period to 24 hours (and usually less than 12 hours) if you activate a GPS-equipped and registered Personal Location Beacon (PLB). What is a PLB, EPIRB, and SEND? 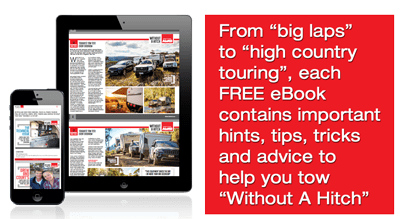 If we’re planning remote travel, these odds should make the decision to buy an emergency location device easy – particularly as prices have reduced considerably in recent years. But the choice between PLB, EPIRB or SEND can be daunting. 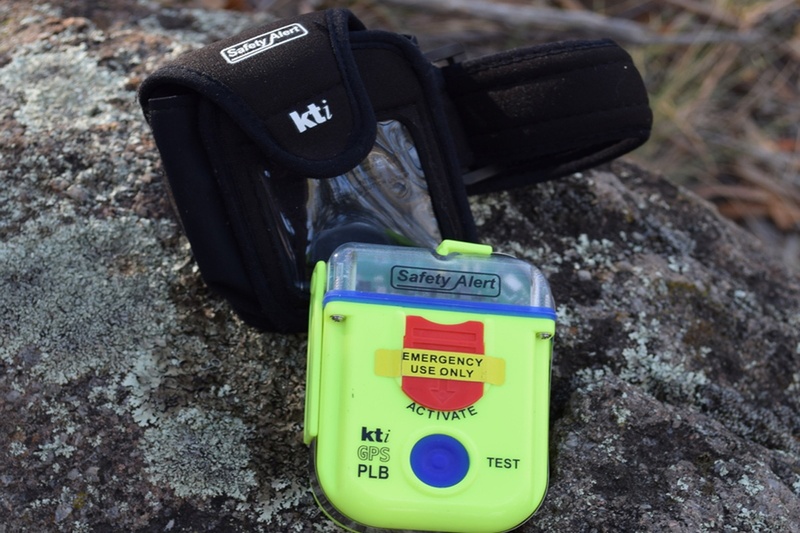 Essentially, a Personal Locator Beacon (PLB) is an Emergency Position-Indicating Radio Beacon (EPIRB) for land lovers. PLB generally refers to a distress beacon operating on a 406 MHz frequency supported by a government satellite network, whereas devices using commercial satellite systems are referred to as SEND (Satellite Emergency Notification Device). If you can only afford one device, we’d make it a PLB – because your life may depend on it. If you’re cashed up, buy both a PLB and a SEND. Now let’s look at why. When activated, the signals from a PLB go directly to the only satellite constellation designated to search and rescue. It’s the same constellation that governments and militaries rely on – so it covers the entire globe. PLBs do not require a paid subscription. And with an Australian approved PLB, you can also be guaranteed that, when your device activates, someone at the Australian Maritime Safety Authority will be listening. With SEND, some emergency functionality is sacrificed to provide social networking and communication capabilities. Features may include GPS tracking and check-in functionalities for staying in contact with friends. But there are blind spots and weak spots in the satellite coverage supporting SEND. Consider too that PLB signals are 5-10 times more powerful than SEND giving PLBs a stronger capacity to achieve GPS satellite lock-on. Being commercial in nature, SEND operate on a subscription basis. If you’re paid-up, your commercial operator will relay your emergency to AMSA. Use a PLB and you’ll drop the fees and cut-out the middle-man. When buying a PLB, popular brands are GME, ACR, Fast Find and Ocean Signal. 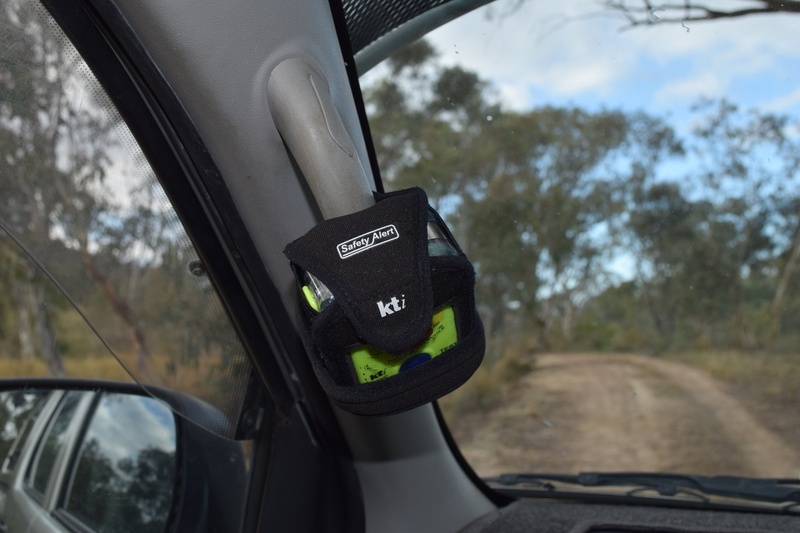 We like the palm-sized SA2G PLB made by Australian owned KTI with its 10 year battery life. 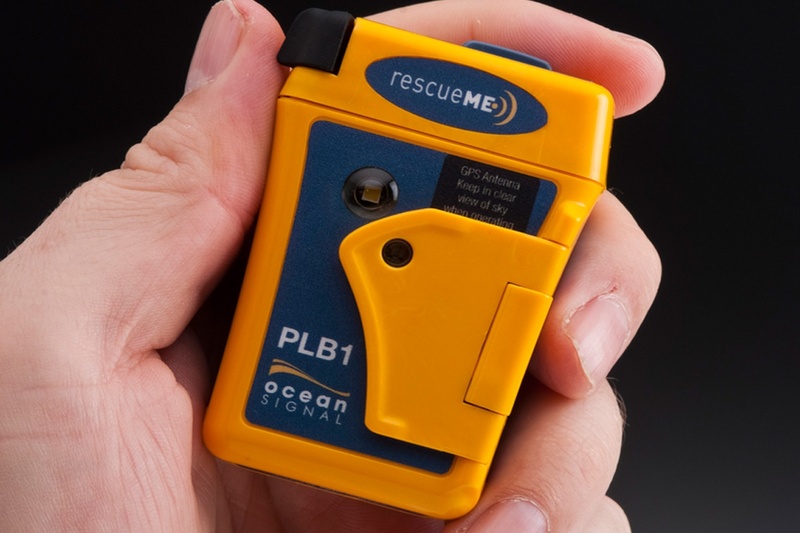 Ocean Signal makes a smaller PLB, however it’s batteries last seven years. Other similar PLBs have five year battery replacement and all have different levels of water resistance. So match your device to your style of travel. 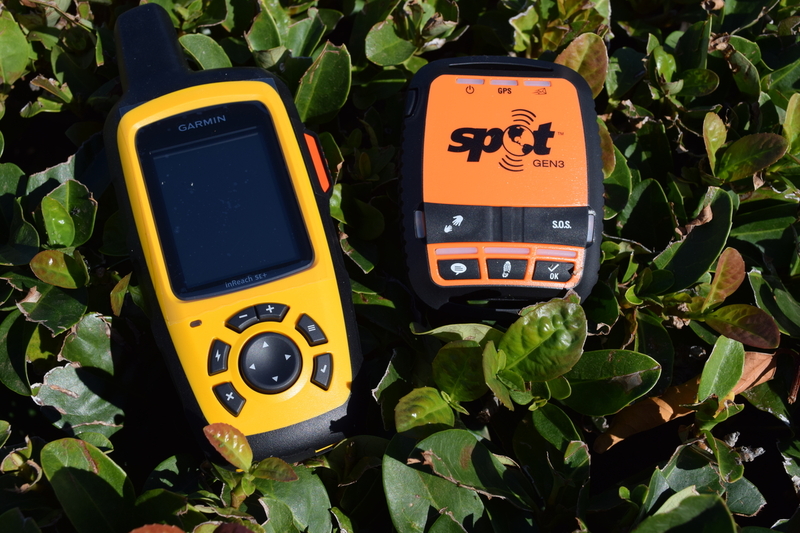 For SEND devices, SPOT and Garmin are your options with differentiation around cost, weight, and the quality of the non-emergency communication features. SEND devices typically depend on batteries with a lifespan of days or weeks – not years. So carry spares. And don’t confuse SEND devices with smart phone applications like iPhone ‘Find my Friends’ which are social networking tools not connected to search and rescue services. Scott is an Environmental Scientist with 25 years combined service in the Army and AFP. He is the Managing Director and Principal Consultant for Heiman Habitat. 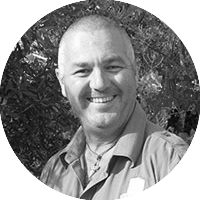 Combining his skills and professional experience, Scott is a freelance writer and consultant focusing on issues relating to environmental management, bush-craft, remote area operations and camping.